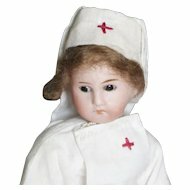 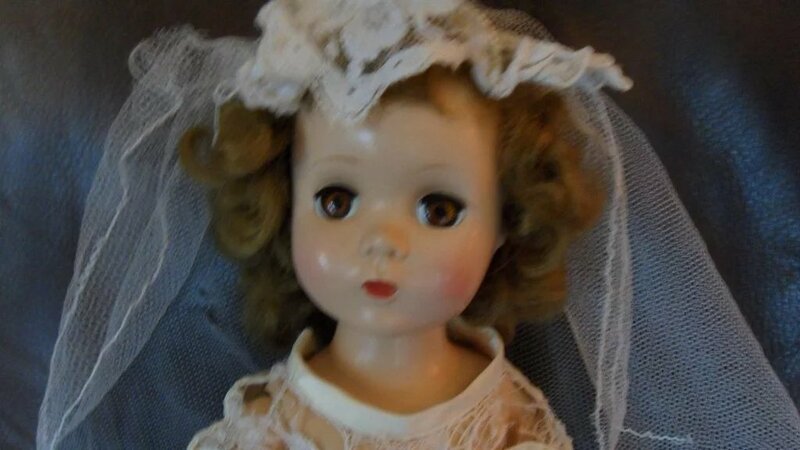 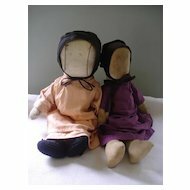 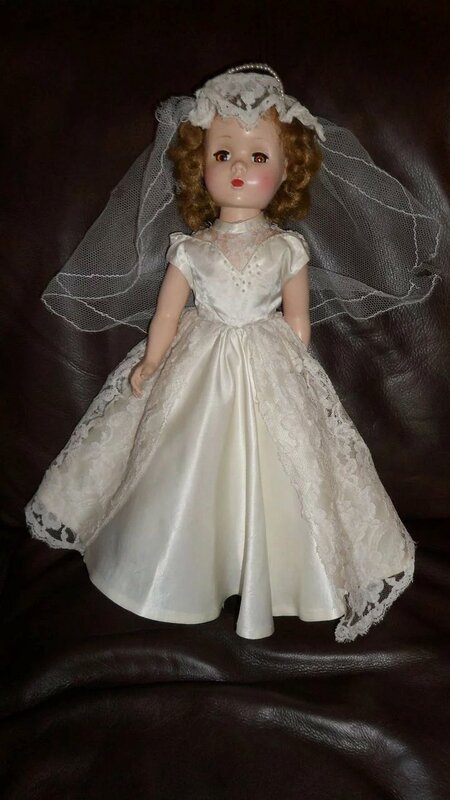 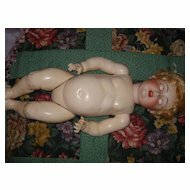 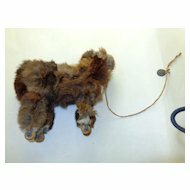 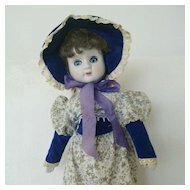 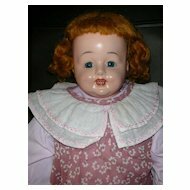 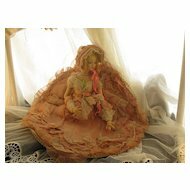 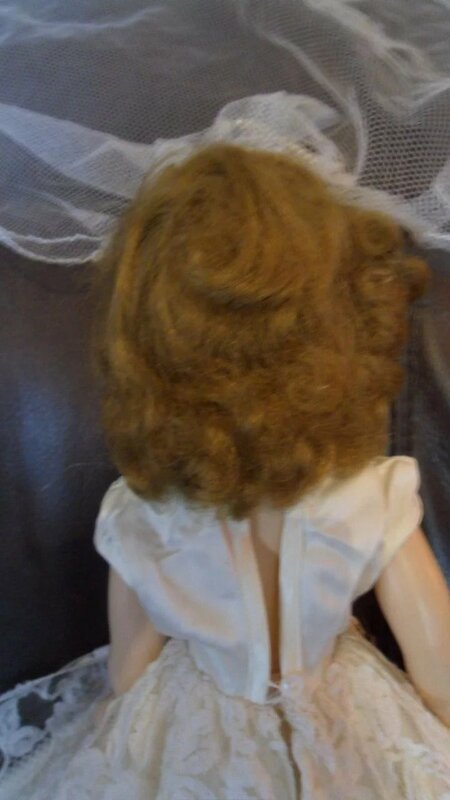 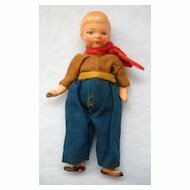 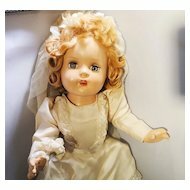 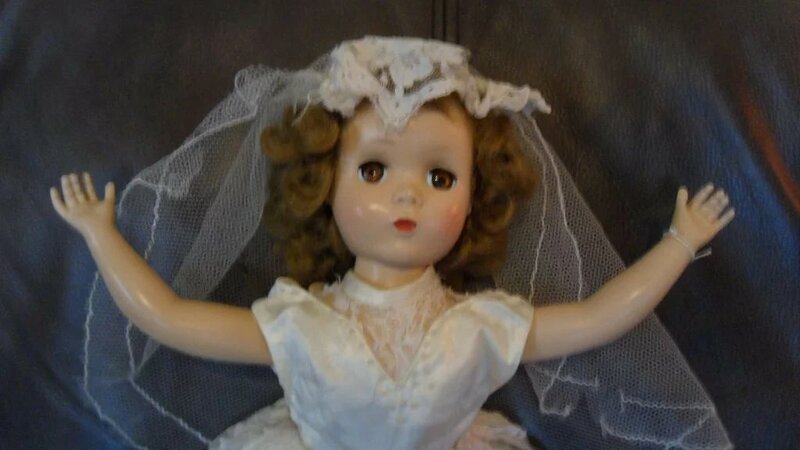 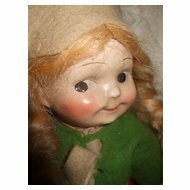 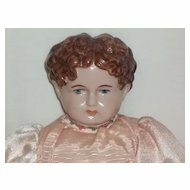 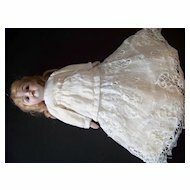 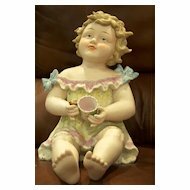 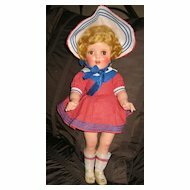 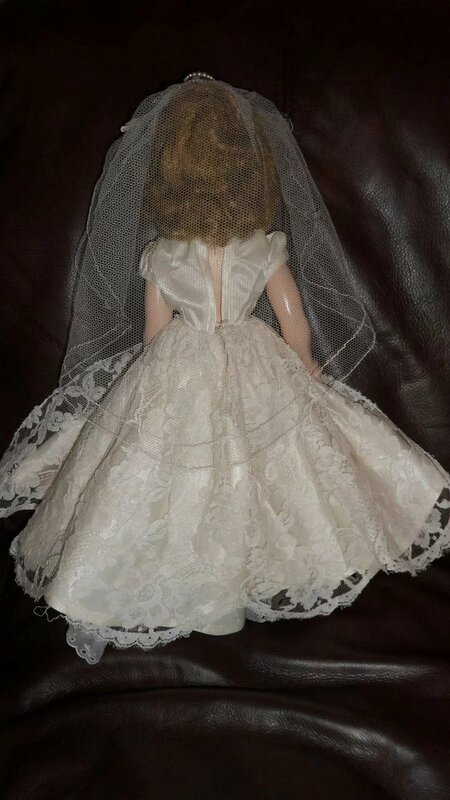 I need help identifying this doll and placing a value on her. 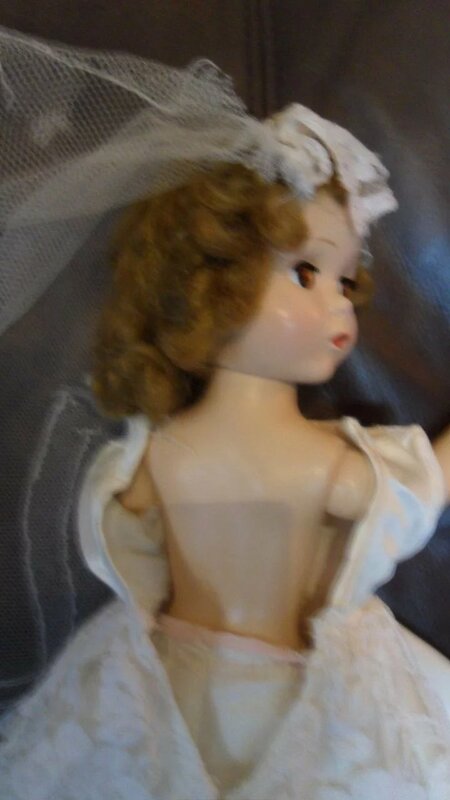 Her body and face are in beautiful condition. 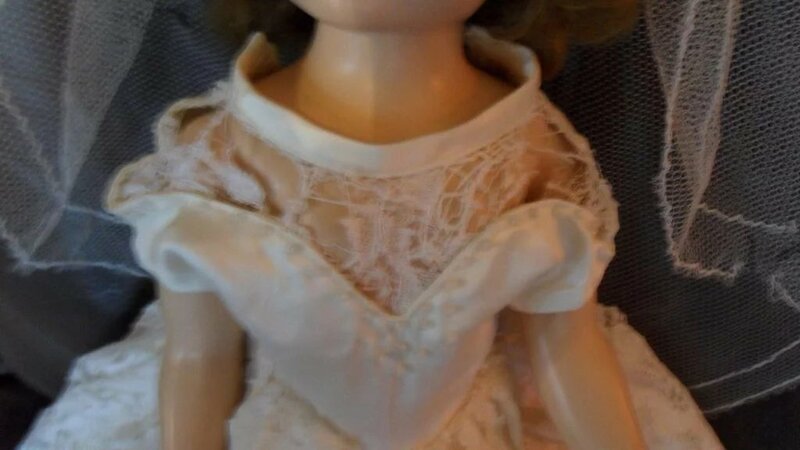 The lace on the dress has some tears other that she is great.